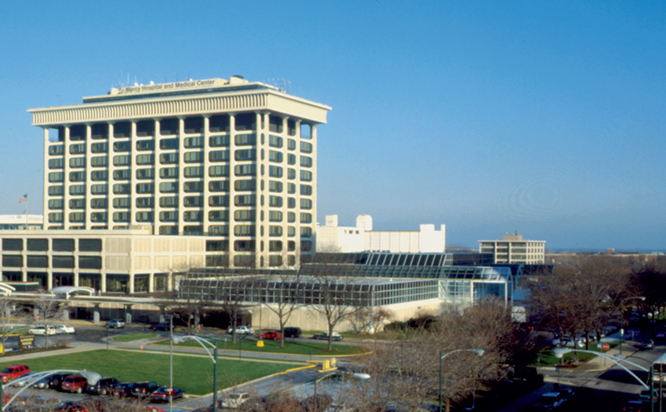 UChicago Medicine Comer Children's Cardiology at Mercy Hospital - Bronzeville offers pediatric cardiology care in a convenient Bronzeville location. We provide state-of-the-art heart care for infants and children who need treatment for complex congenital heart diseases. We offer a variety of convenient parking options, including valet and self-parking option in our garages, along with street parking and nearby public transit options.